Have you ever come across a baby product and thought “that’s genius!”. 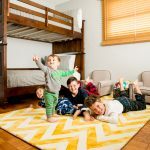 As parents in this busy world, we are constantly looking for new ways to make life easier. 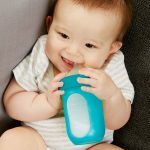 This series of articles is dedicated to finding the most innovative products for babies and children for 2019. 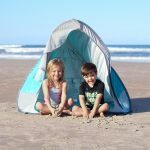 These items are guaranteed to simplify your daily life with your little one in ways you could never imagine. All moms and dads know the “hip carry” all too well. It is basically the only way to carry your child that allows you a free hand. 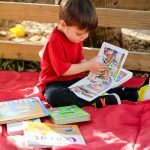 You rest them on your hip while one arm is wrapped around them and the other is picking up toys, cooking dinner, or throwing in a load of laundry. 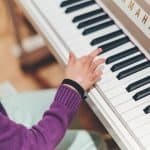 Although this position is convenient, your carrying arm quickly becomes fatigued and you find yourself switching sides until you simply cannot hold your kid anymore. Now you have to put your kid down whether they like it or not. 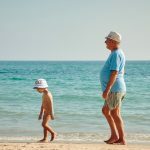 The things you want to accomplish may have to be put on hold because you now have an upset child following you around wanting to be picked back up. This is where baby wearing comes in handy. 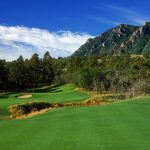 You can place them in a baby carrier that is strapped to your body and have the best of both worlds. 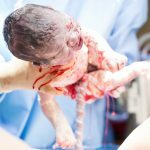 Although convenient, some baby carriers and wraps can be complicated, awkward, and sometimes hot. Trying to figure out the puzzle that is a baby wrap is no fun when you are alone and have a screaming infant or toddler. 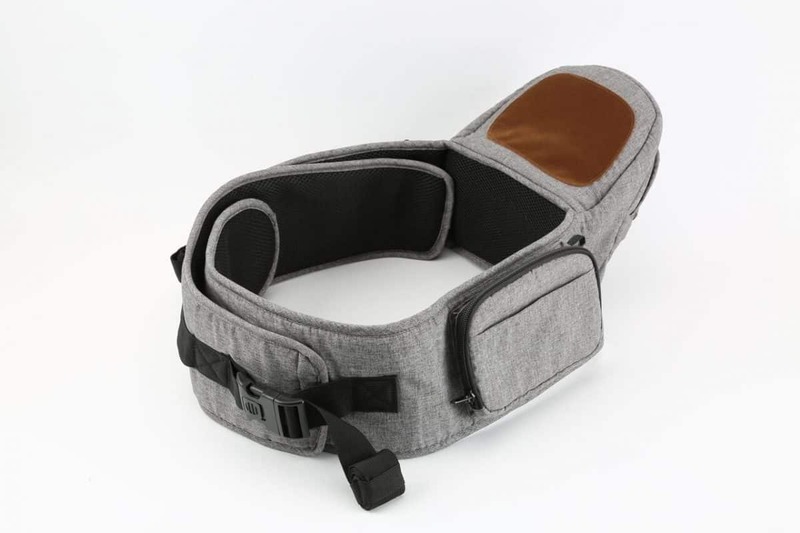 Some carriers are almost impossible to put on without some assistance from another person to buckle the clips in the hard to reach places across your back. 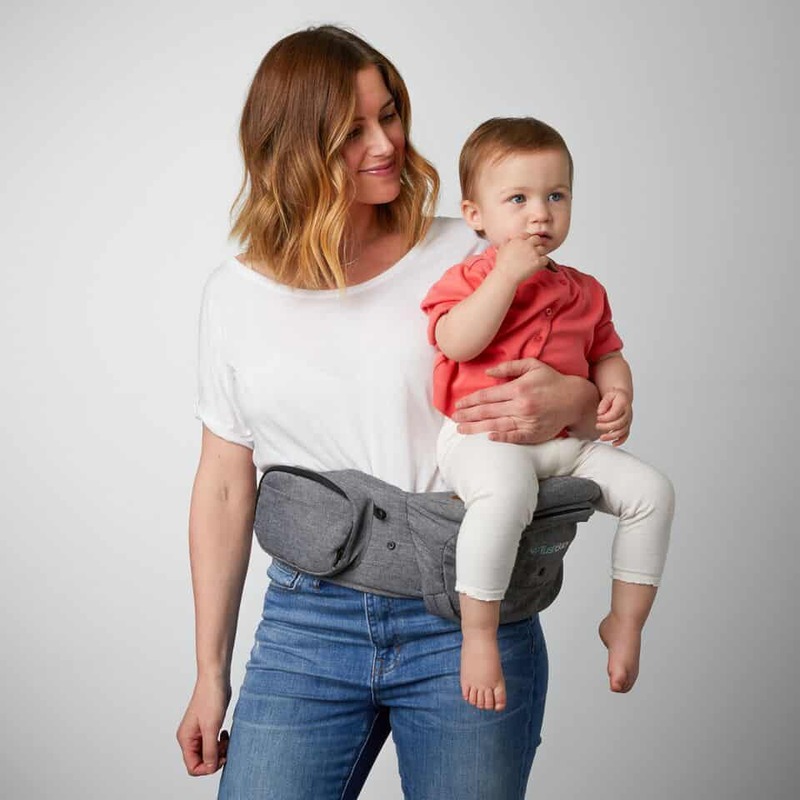 Luckily, the TushBaby invented a new form of baby wearing that is focused on providing an ultra-comfortable way to carry your child. 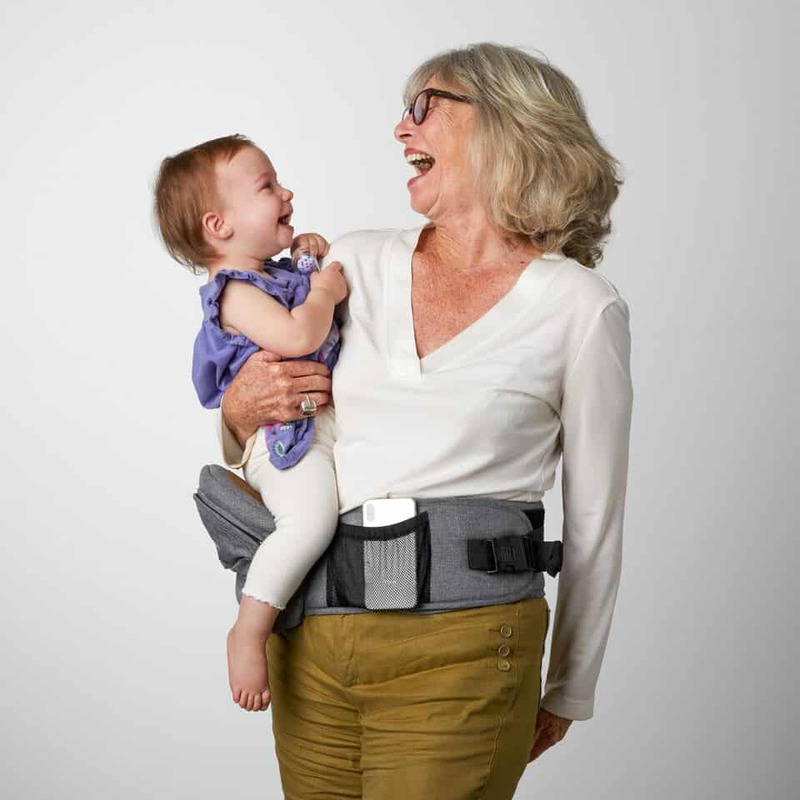 Created with simplicity in mind, TushBaby was designed to solve the many problems associated with carrying your child. 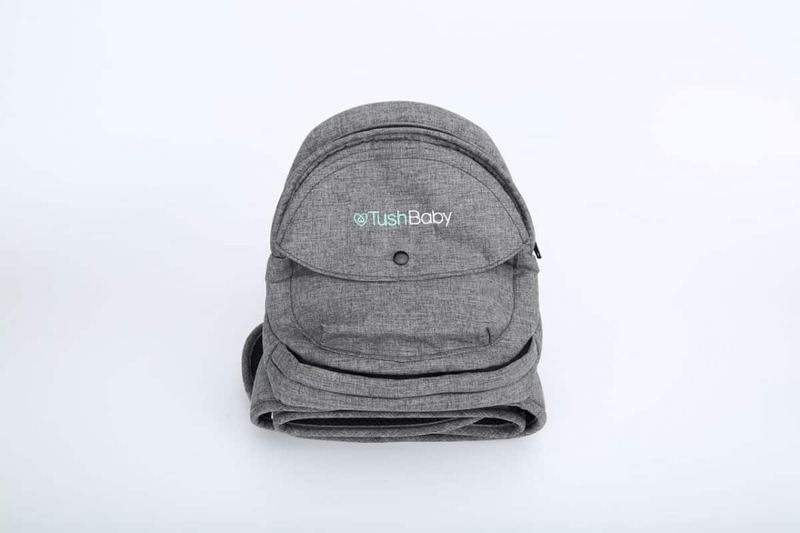 TushBaby is a strapless baby carrier that not only helps parents carry their child comfortably, but also provides some storage for a few necessities. Arm and back pain are eliminated when using TushBaby thanks to the ergonomic hipseat design that distributes your baby’s weight evenly. Equally important, your child will be comfortable sitting on the memory foam lined seat that ensures good hip health. 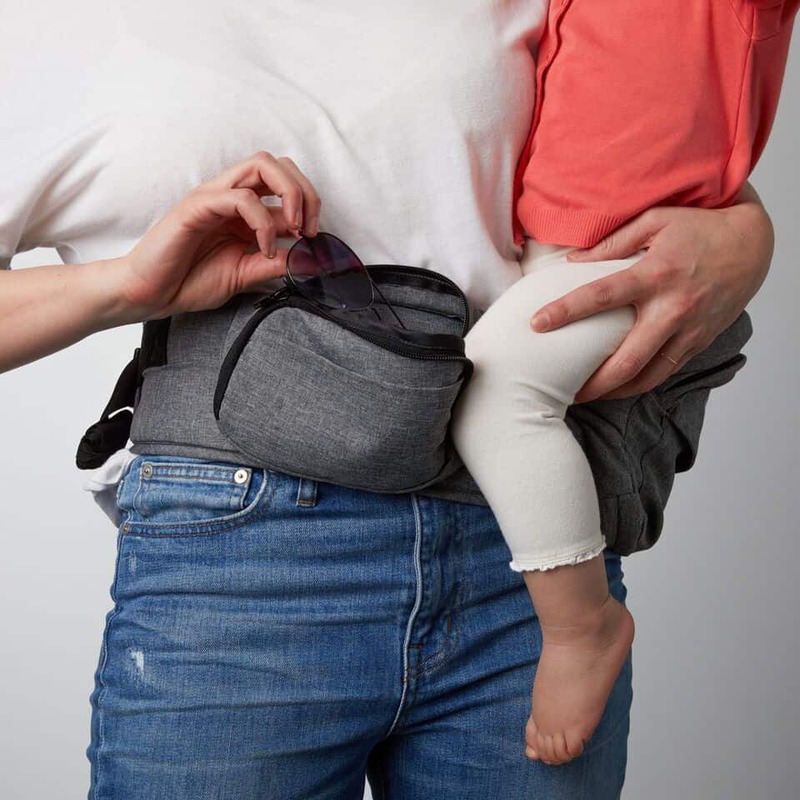 Using a velcro closure and attaching one clip secures TushBaby around your body. Then by placing your child’s “tush” on the hipseat, you are now carrying your baby within seconds. Approved by pediatricians as a safe product, parents are not the only ones who will benefit from using TushBaby. Grandparents, babysitters, and older siblings will love everything about this baby carrier. 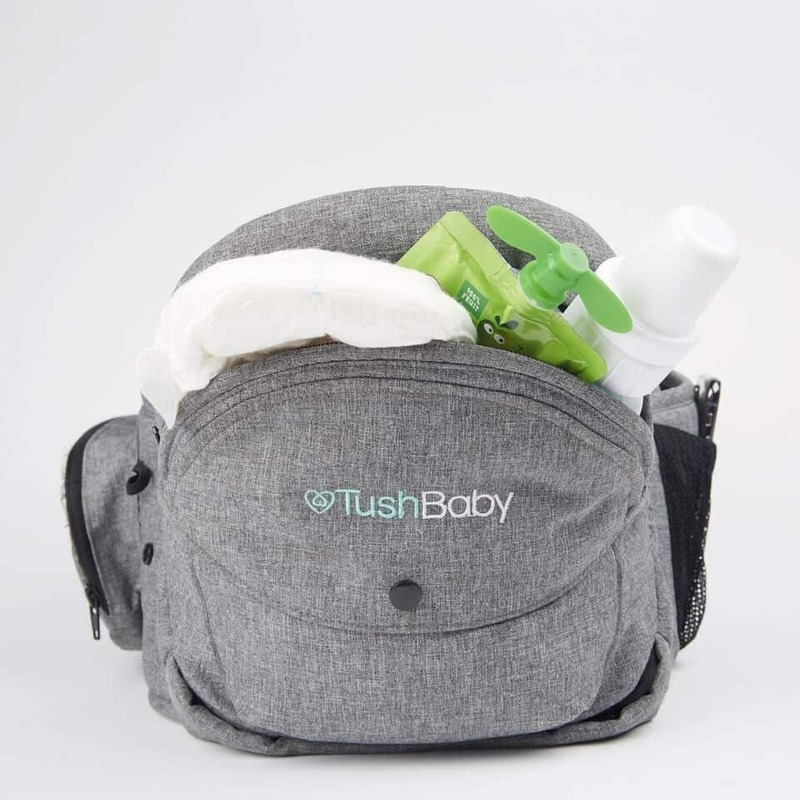 Leave your bulky diaper bag at home because TushBaby can hold diapers, wipes, pacifiers, and toys in the storage area of the seat while the side pocket is large enough for a phone, keys, and even your wallet. 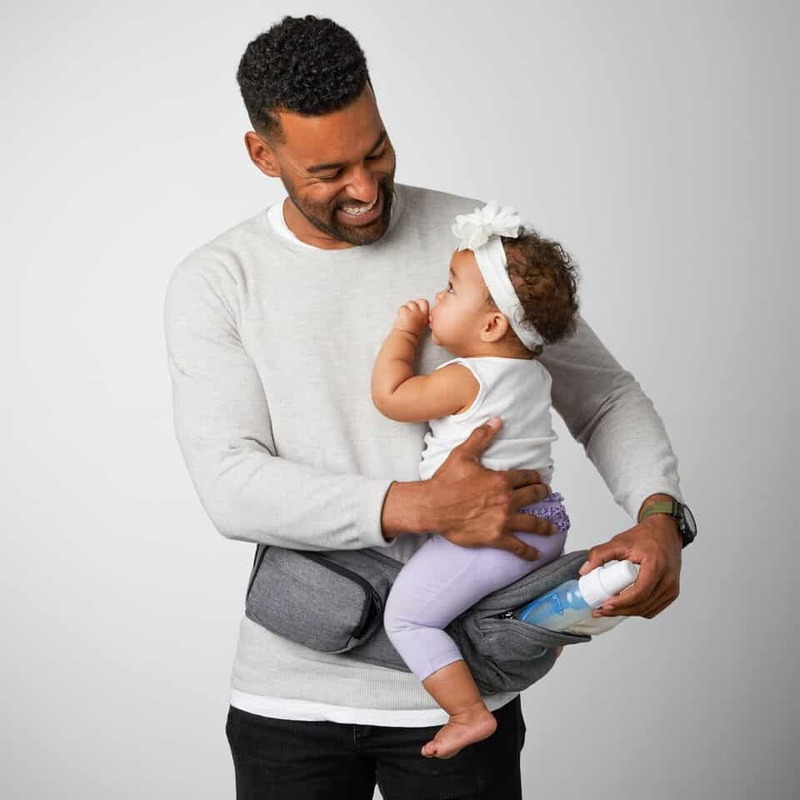 Unlike traditional baby carriers that babies quickly grow out of, TushBaby will give you carrying support until your child reaches the age of 3 or gets up to 44 pounds. Further, before your child is even ready to be carried hip style, the TushBaby is also available for breastfeeding support. 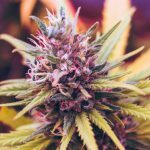 An extension belt is also available to attach to the carrier to give you an additional 24 inches to the waistband if necessary. 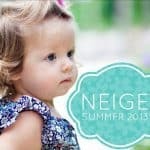 As parents and caregivers, we know the battle of going anywhere outside your home with a baby. 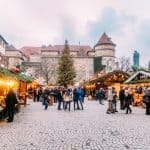 By the time you load up the strollers, diaper bags, and all the supplies you need for even quick trips out, you are exhausted. 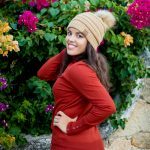 TushBaby is literally the only gear you need these days and you will quickly see that the rest may not actually be helpful but troublesome instead. A bag and baby carrier all in one, this innovative product will be one of the most used items throughout the early years with your child. 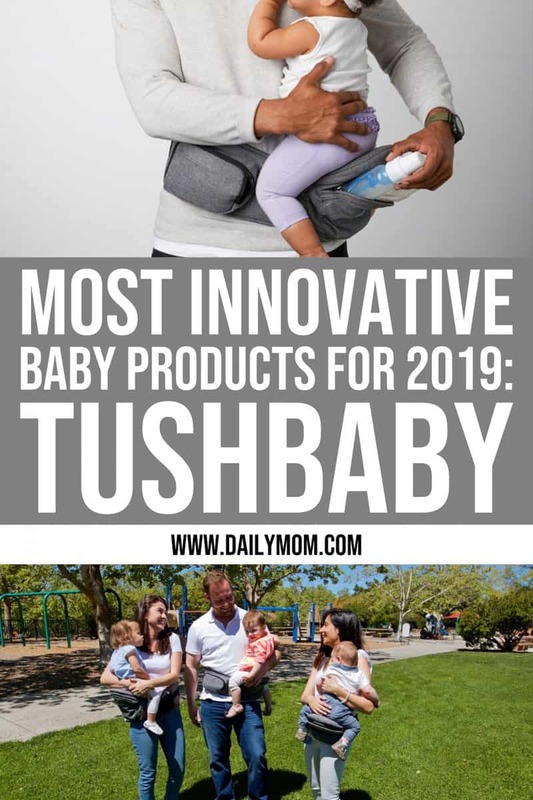 Stay tuned to learn about more innovative baby products throughout 2019!